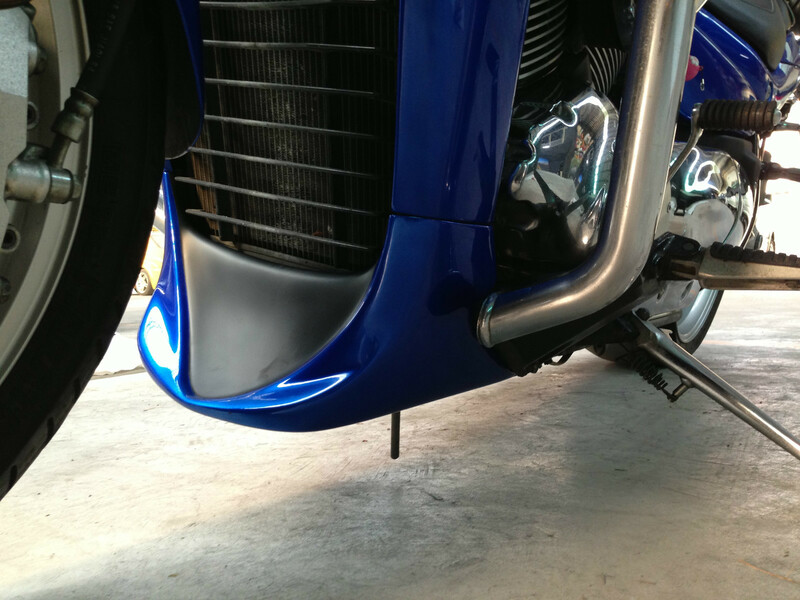 Set of 2 Chromed/Anodized Bar-Ends(Item is not Universal, Fit C1500/C90 Only) We create this heavy duty anti-vibration bar end which could intensify the front end of your ride. 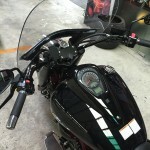 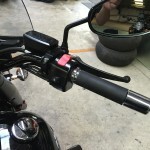 There are various after market custom grips on the market for people to choose from, for instance, Kuryakyn. 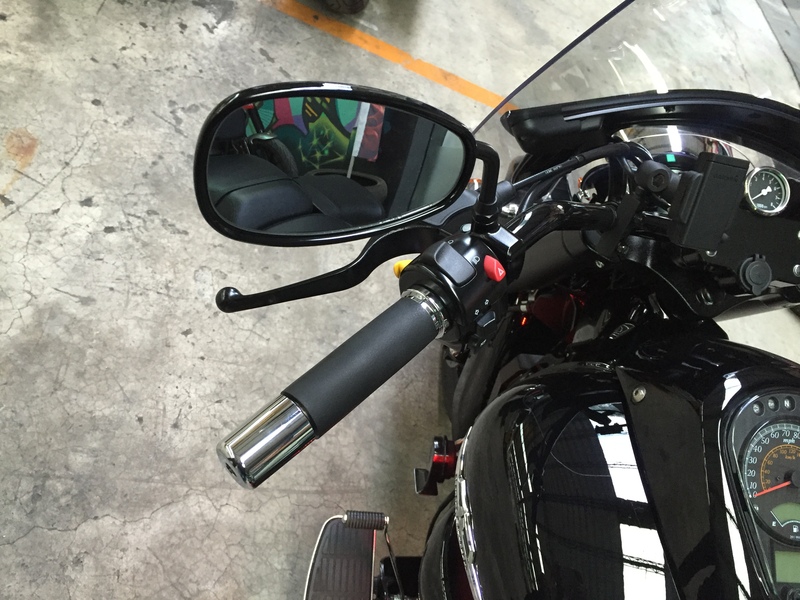 Although these grips have a more fancy look, they will seriously deteriorate the handle feel while riding. 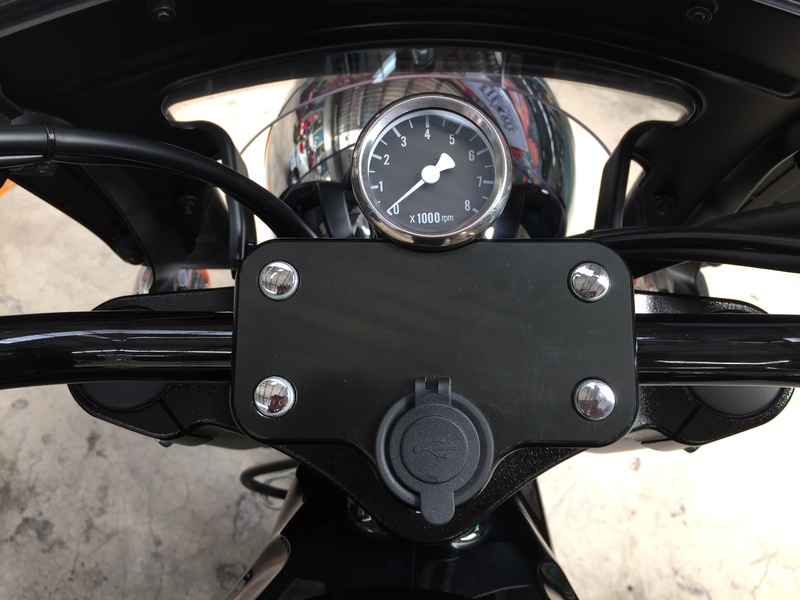 What’s worse, the diameter of the grip widen substantially, which will result in trouble reaching the clutch lever or front brake lever. 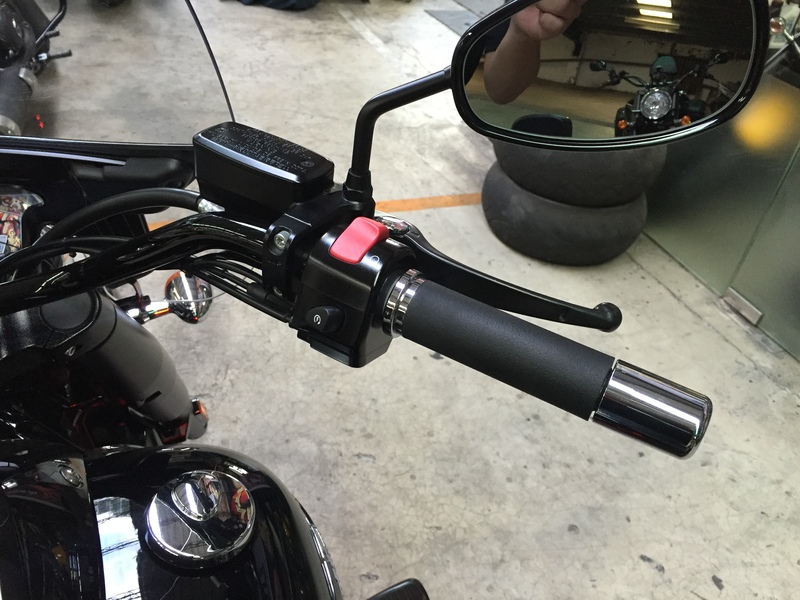 With the REVO Heavy Steel Bar End for C90T installed on your stock grip, it not only can enhance the aggressiveness of your ride, but also preserve the agility when reaching for reaching the clutch or front brake lever.CNC machined out of steel, with triple Chromed or Anodized finished. 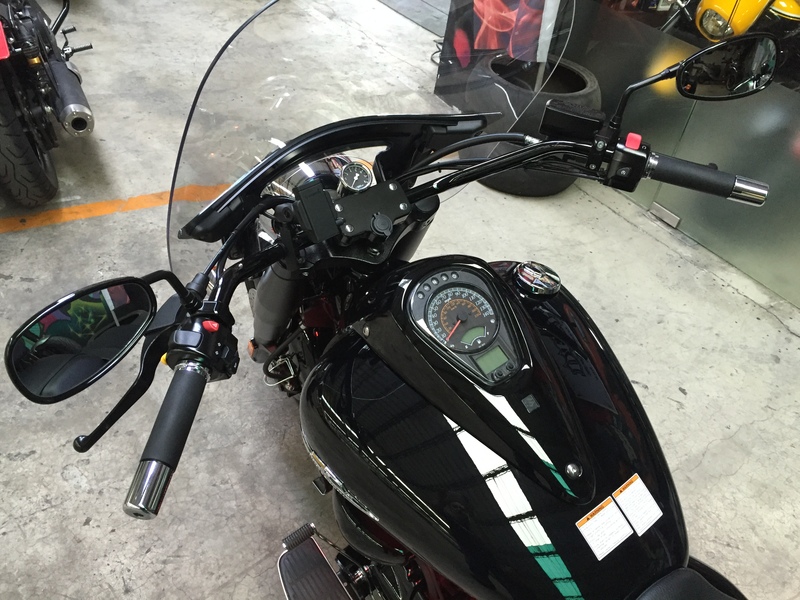 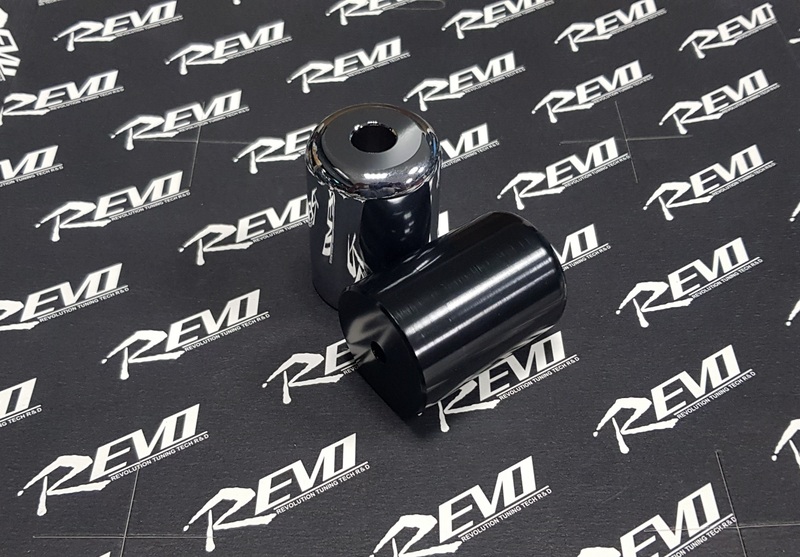 REVO manufacture Bar End for Suzuki C90T in both chromed and anodized finished designed specifically for different models.